At the conclusion of another compelling series of matches in the pool stages, EPCR has announced the dates, venues, kick-off times and TV coverage of the Heineken Champions Cup quarter-finals. Nine former winners of EPCR’s two leading tournaments with as many as 22 titles between them are still in contention for European silverware as the journey to the Newcastle finals intensifies, and the knockout stages look set to deliver even more drama in front of packed stadiums. 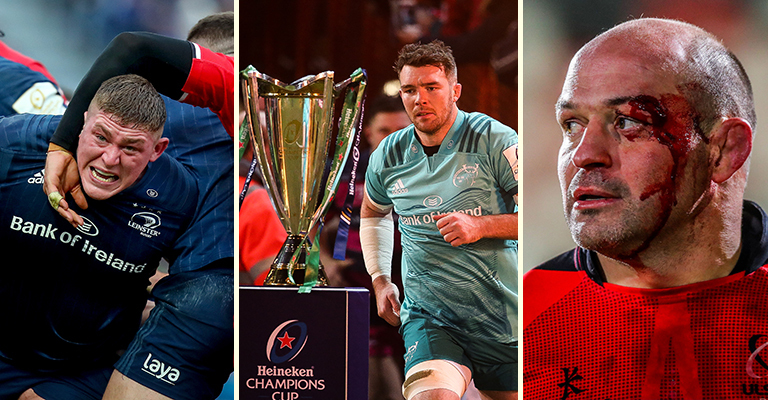 Pool 5 winners, Edinburgh Rugby, take on Munster Rugby, who have reached the last eight for a record 18th time, in the first of the Heineken Champions Cup quarter-finals on Saturday, 30 March. This clash, which could attract a tournament record attendance for BT Murrayfield, will be live and free-to-air on Channel 4 and Virgin Media in the UK and Ireland, with an additional broadcast by BT Sport who are covering every quarter-final match live. 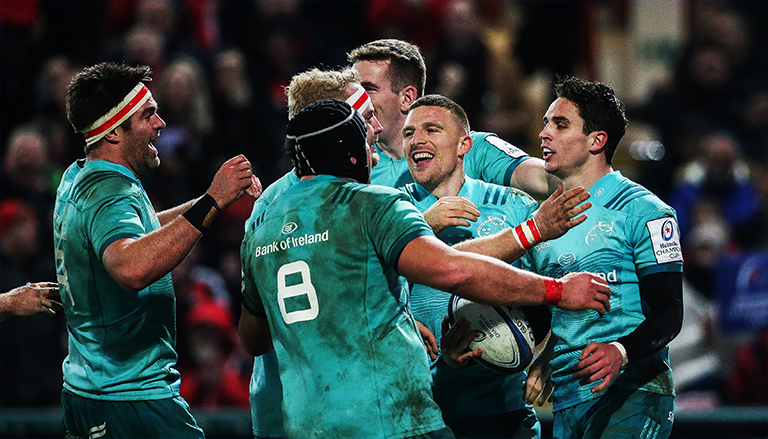 Next up on Saturday, 30 March, are No 1-ranked Saracens against Glasgow Warriors at Allianz Park and that match will be followed later in the same day by the all-Ireland confrontation of holders, Leinster Rugby, and a resurgent Ulster Rugby at the Aviva Stadium. Then on Sunday, 31 March all eyes will turn to France when the 2018 defeated finalists and this season’s No 2 seeds, Racing 92, go head-to-head with four-time winners Toulouse at Paris La Défense Arena.